I'm up at WOW! 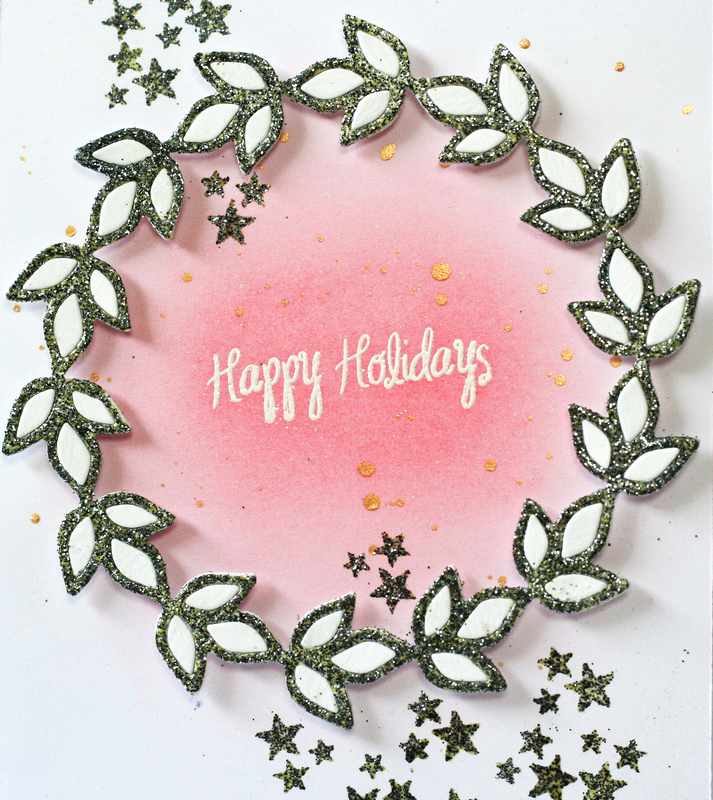 today with this card where I used one of my new diecuts by Winnie & Walter and covered it with the new Mistletoe Magic embossing powder. It's super glittery and pretty. Hop on over to the WOW! 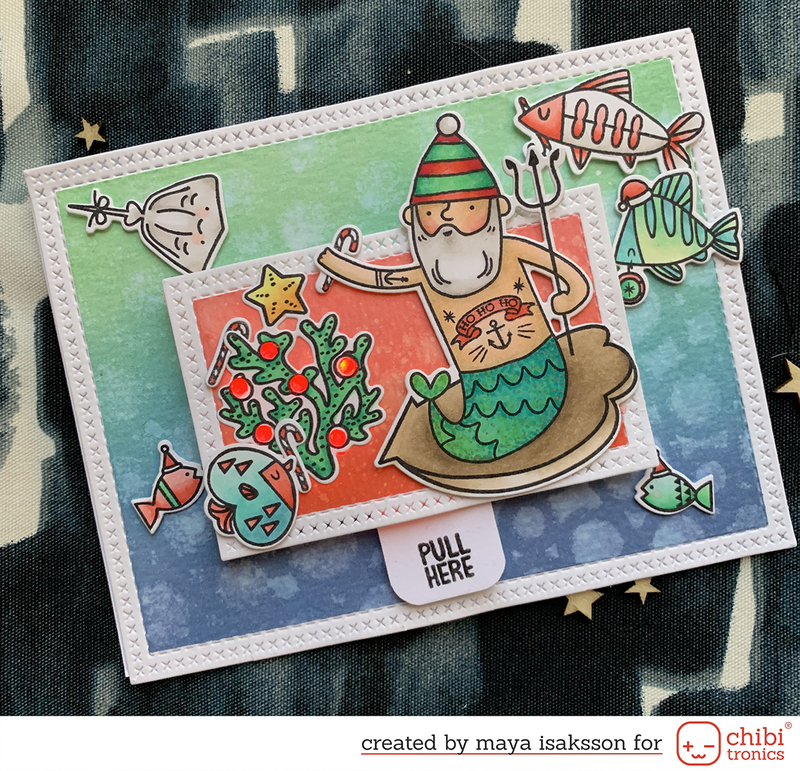 blog to see all of the card and read about how I made it.